Every bold life starts with a first bold choice. And every bold day has a morning. Back in 1850, J.A. Folger started something new and innovative to help the prospectors as they sought their fortunes. 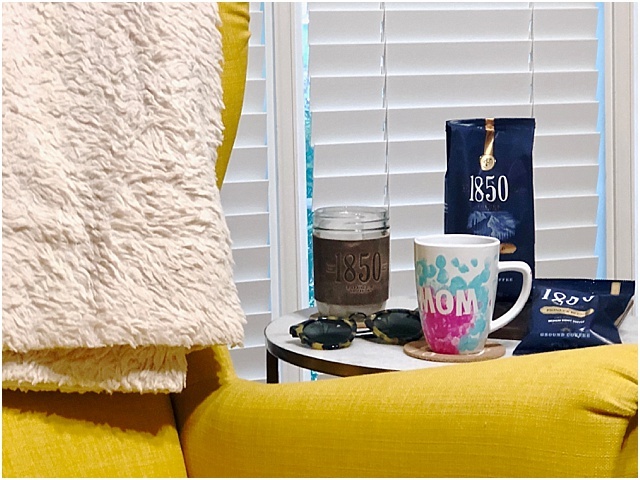 Today, there’s still no better way to get after it than to start with a bold-yet-smooth cup of coffee. 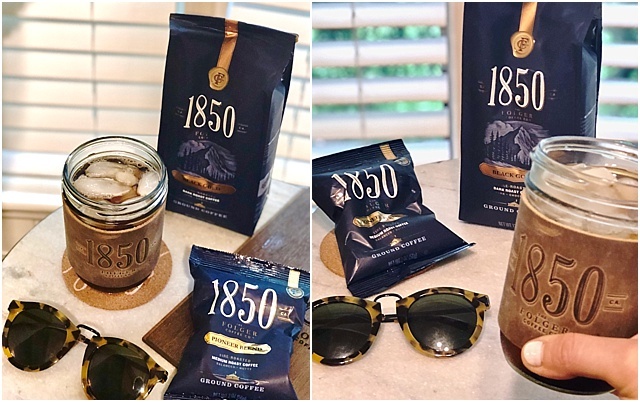 1850 Brand Coffee, new premium coffee is from the makers of Folgers, is the official coffee of bold people fueling original ideas, new commitments, and brave endeavors – ultimately becoming more than a coffee, but an ally to the hustle. 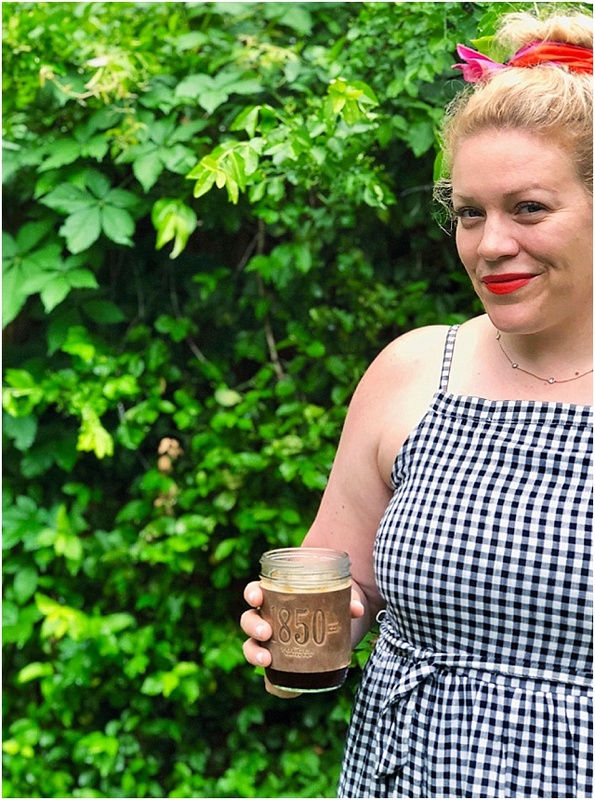 You might have seen my first ever Facebook live video last week, but I've made a big coffee change that's saving me time in the morning and money in the long run! 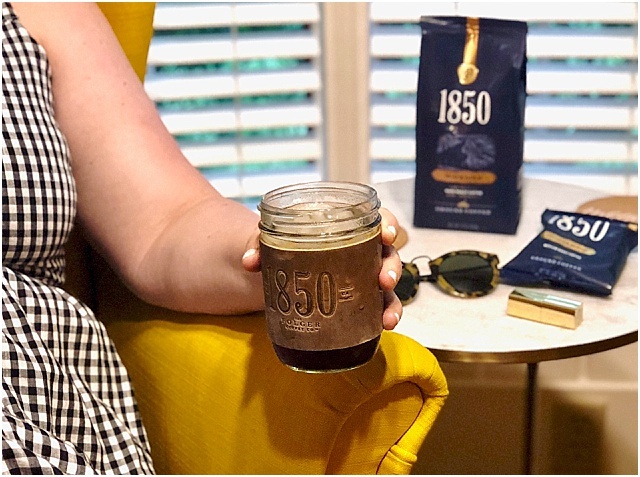 Because it is fire-roaster and ground, 1850 Brand Coffee is bold, yet a smooth with a rich taste and aroma. 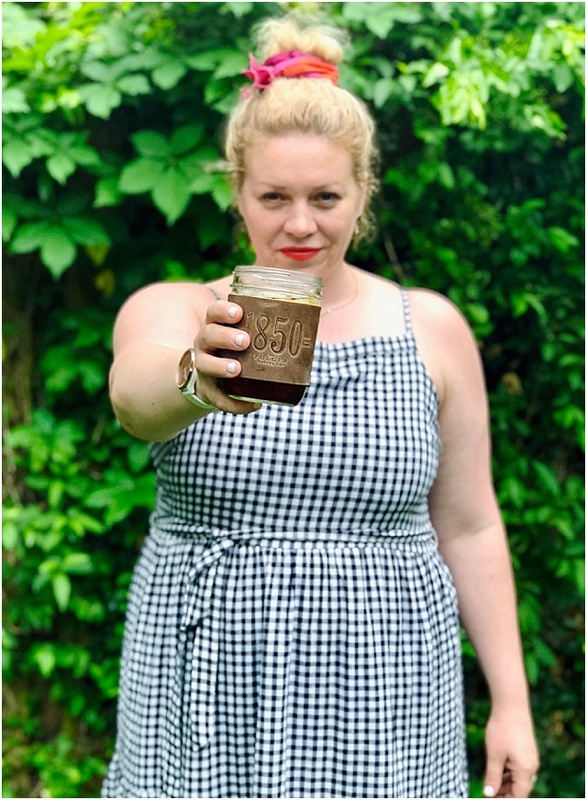 It's so good, that all I do is brew the night before, store overnight in the fridge and pour over ice on my way out the door the next morning. 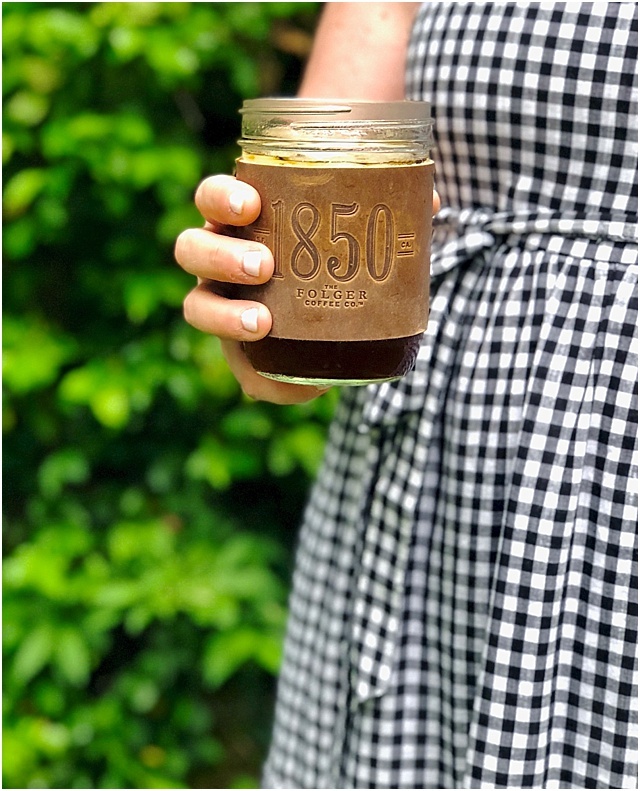 Because it's evenly roasted for consistent coffee flavor, there is less bitterness! 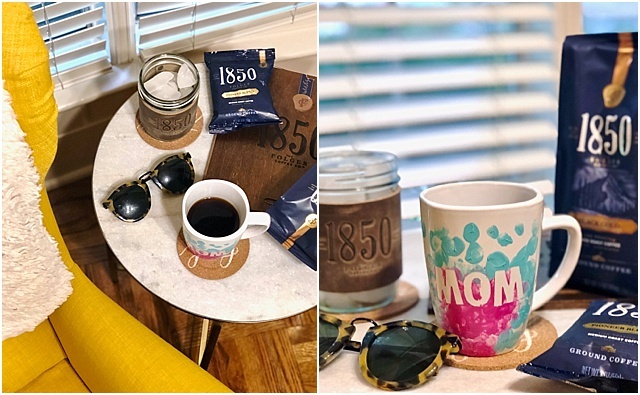 1850 brand coffee is available at Target, and right now through 6/30 you can visit Target and take 20% off any 1850 Brand Coffee Products with the Target Cartwheel Coupon (while supplies last)! 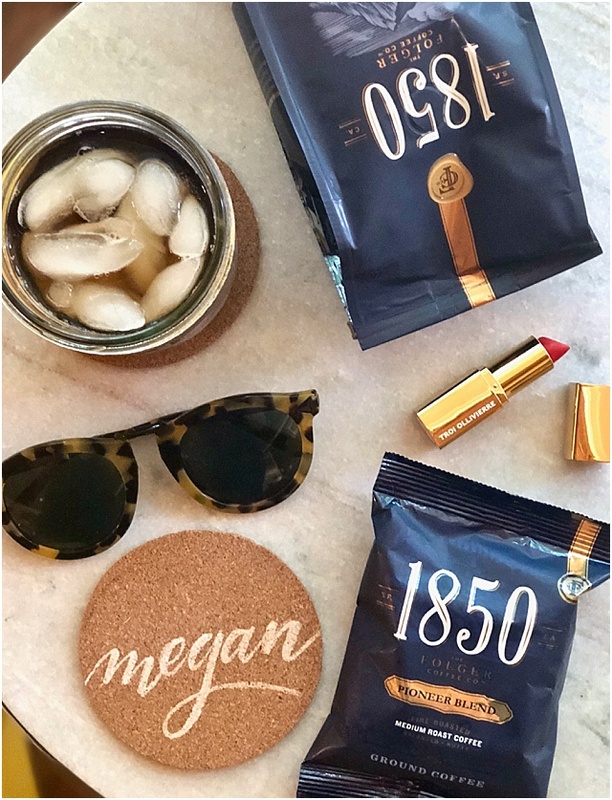 It's available in four signature blends of Ground and K-Cup coffee and will also be available in 3 Ready to Drink flavors.